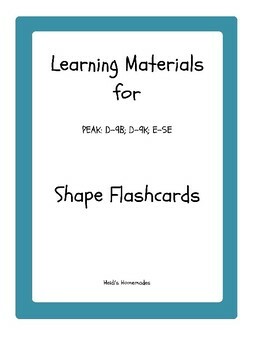 Shape flashcards features 11 different shapes. 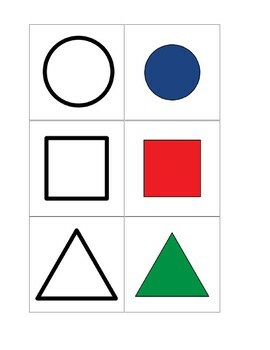 One version is black and white and the other is in color. 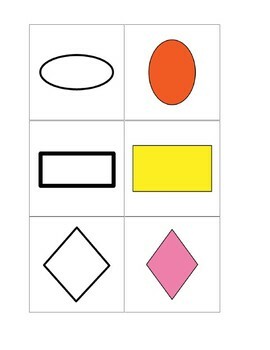 There are also cards with shape names. Cards are 3"x3". 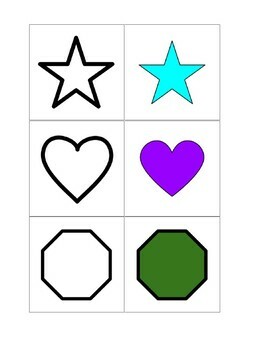 Print on cardstock and laminate for best durability.